Graphic design (especially typography) is a passion of mine, second only to photography. When I am in a funk though, it just doesn’t happen and well, I have been in a funk since we moved to Vegas. Yes, a year ago, as pitiful as that is to admit. I did have a few ounces of creative juice hit this summer, so I drank them up and got busy and made 2 canvases for the house and another as a baby gift. I designed them in PSCS5 and then had them printed at my favorite canvas vendor, Canvas on Demand (I utilize the pro side, but the consumer side is fabulous too). First up, subway art for our entry way. 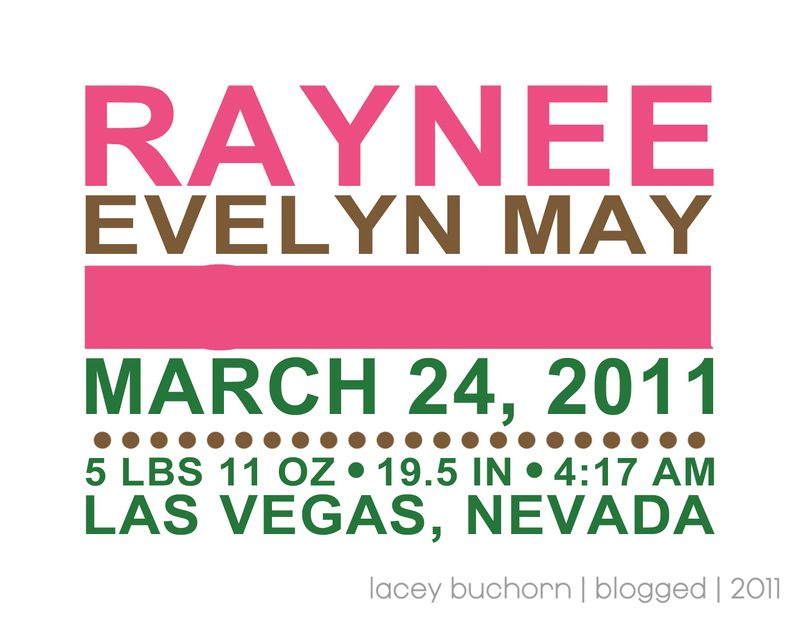 This is a combination of all the addresses Bry and I have had since we have been married. 8 houses in 12 years, gotta love military life :). Next up, artwork for our bedroom. These are some of my favorite lyrics, “In My Life” by The Beatles. And then the juice was gone. Hopefully I’ll end up with a few more ounces before the next year is up :). You are very talented, Lacey! It’s most definitely clear that you put a lot of thought and heart into all that you do!! 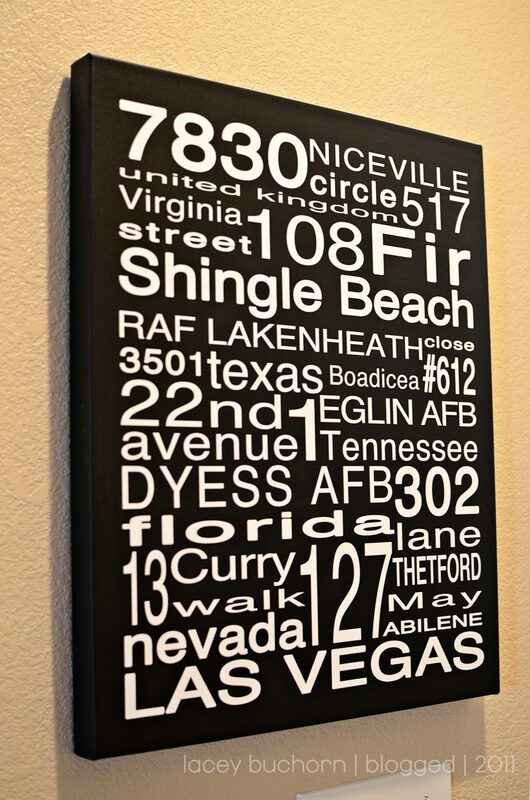 How much does a “typical” typography canvas cost? Cost really depends on difficulty of the design and canvas size. All 3 of those, are printed at 16×20 but the subway art is way more time consuming. 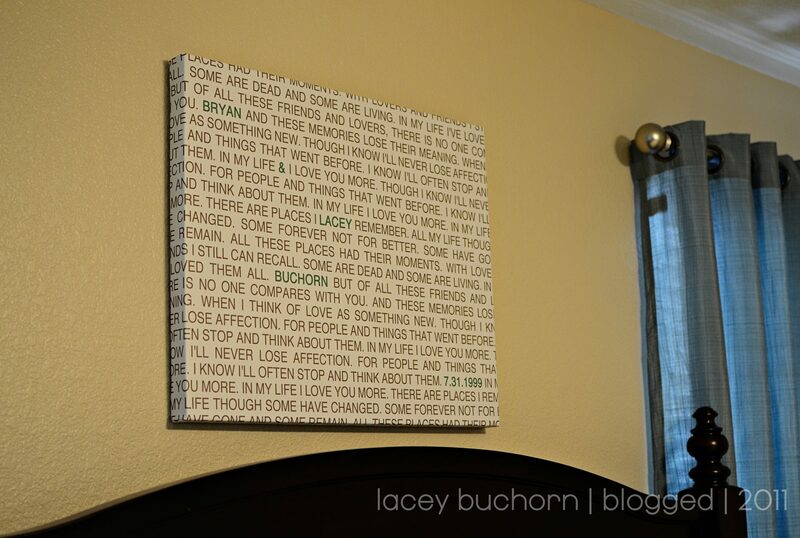 I love the one you did for your bedroom! Great artworks. Hope you get more juice soon!